Want to know where you can find big scares (and big fun!) in Chicagoland's western suburbs? Read our #EnjoyAurora guide to the haunted houses & Halloween events of the Aurora Area. Topping Buzzfeed's list of best haunted houses worldwide in 2016, Basement of the Dead provides a terrifying, breathtaking haunt with a great variety of scares in a totally spooky location near the Fox River in Downtown Aurora, Illinois. Visitors regularly become too scared to finish this haunted tour and leave through the emergency exits—do you have what it takes to survive Basement of the Dead? Buy tickets now and find out now through October 31, or participate in a special "lights off" event on November 3rd. Work up your nerves and step in to one of the scariest attractions in the Midwest, The Massacre Haunted House and Fear Freakshow 3D Huanted House in Montgomery, Illinois. Newly renovated every year and ready to deliver the scares, The Massacre offers over 60 rooms of pure terror where hundreds of ghastly actors are waiting to scare you out of your shoes. Buy tickets now and check out the Fast Pass which gets you ahead of the line when you visit. In a series of Halloween themed events, a Civil War officer has died and his unit returns to Aurora to mourn and comfort at the William Tanner House Museum, where the Aurora Historical Society hosts a ghostly series of lecture and house tours the weekend leading up to Halloween. Past years' events focused on poisoning, death in Victorian times, and other spooky subjects. Learn more at the Tanner House museum page at aurorahistory.net. 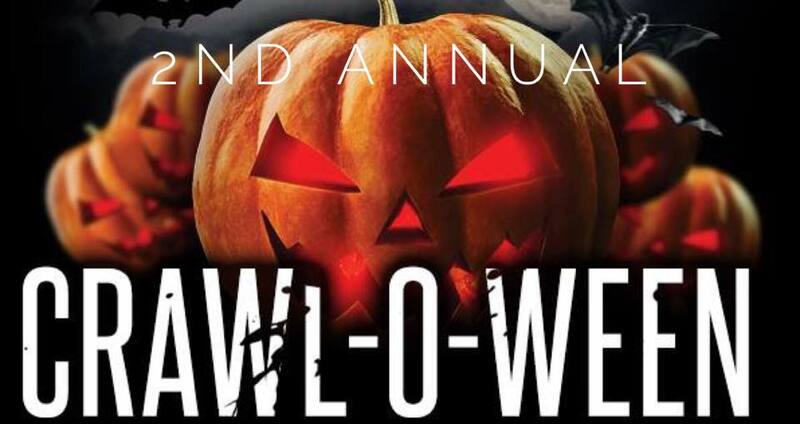 More festive than ghastly, this yearly downtown Yorkville pub crawl offers a chance to win cash prizes for your Halloween costume and enjoy some of the best sips, sights, and sounds at the venues of Yorkville's food & music hub. 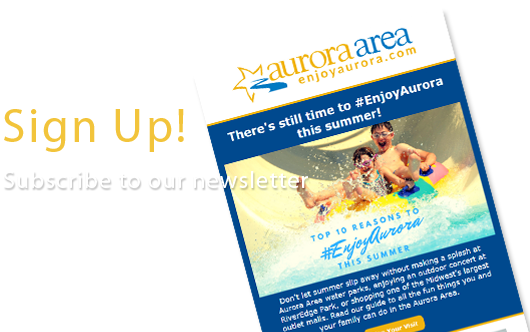 Learn more at our #EnjoyAurora events guide or via Facebook. Written two centuries ago in 1818 by Mary Shelley, FRANKENSTEIN is the first true science fiction novel. Can you think of any better venue to see it than one of the nation's foremost science labs? Reserve your seats now at Fermilab's Ramsey Auditorium for this special presentation of Fermilab Arts & Lecture Series. Looking for something more kid-friendly to do this Halloween season? 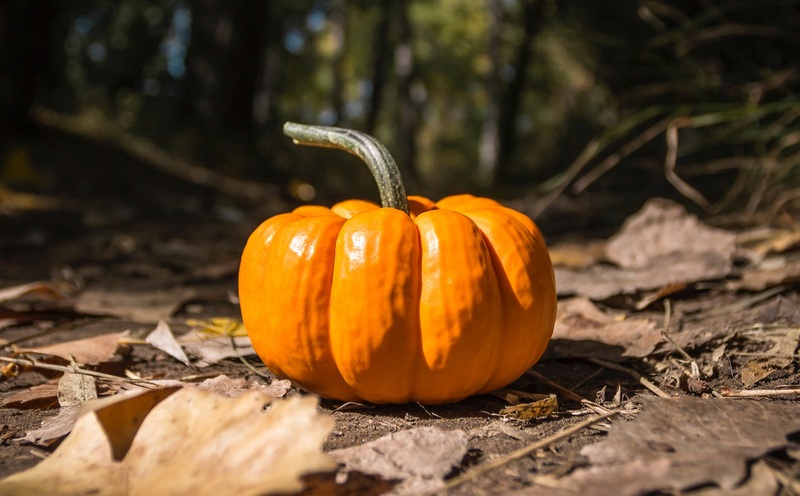 In addition to perennial fall favorites Pumpkin Daze @ Abbey Farms and Pumpkin Weekends @ Blackberry Farm, check out these great options for tweens and tots to get into the Halloween spirit. Can you find the Great Pumpkin hidden in our woods? Clues and riddles left by animal inhabitants will lead the way. Take a photo with the Great Pumpkin and receive prizes. Pre-registration required. Grab your flashlights and party at Blackberry Farm! 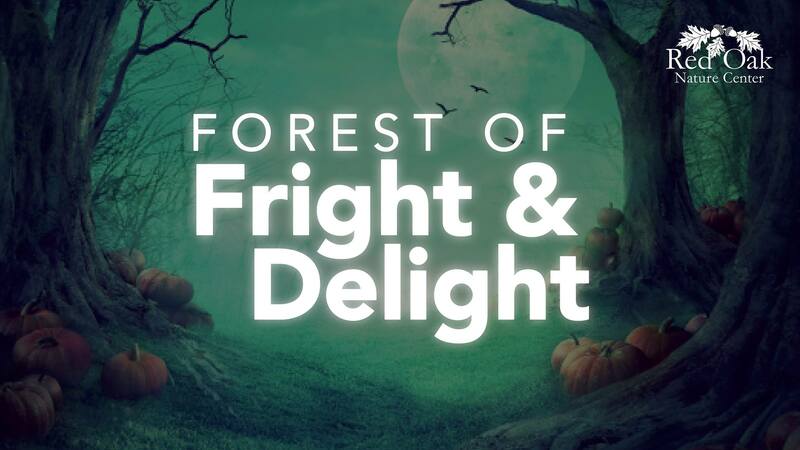 Enjoy the train and carousel, bonfire with s’mores and spooky stories followed by a flashlight skeleton hunt. Dinner included with admission, pre-registration is required. 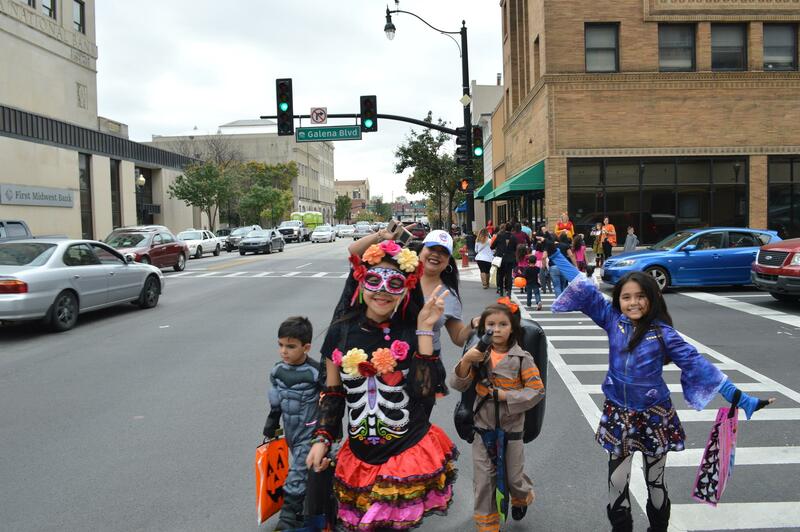 Put on your costume and trick-or-treat in downtown Aurora! Visit dozens of participating businesses for treats and join in on the bat scavenger hunt. Free event, all ages welcome! Get fully Spooked! BatFest is Batavia’s annual Halloween themed family event attracting over 3,000 ghouls to this charming downtown on the Fox River. 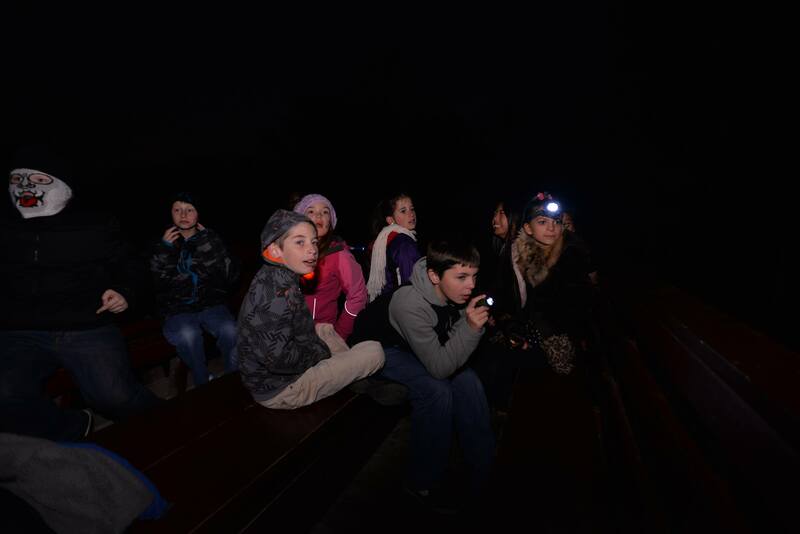 Explore the woods on a dark hallows night at Red Oak Nature Center. Sit by the camp fire and listen to tales told by one of Red Oak's old residents, "The Doctor". Take a 1/2-mile self-guided hike to Devil's Cave where you might just meet some legendary ceratures. Registration required, see website for details. Enjoy old-fashioned games and trick-or-treating for kids! 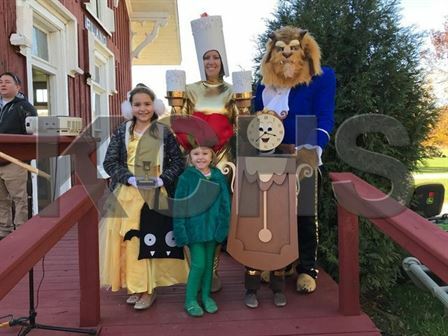 Costume parade and prizes will be awarded at historic Lyon Farm.